Brothers Christopher and Patrick Person opened the legendary Tav on the Ave in 1988. 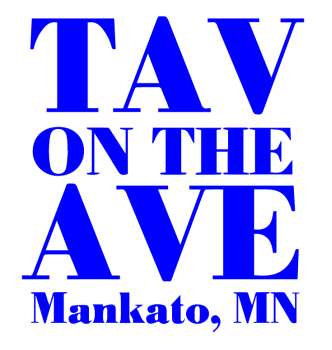 Formerly known as the Stone Toad, the Tav was remodeled and went on to be the first tavern in Mankato to offer Buffalo wings. Today, they have served well over 5 million wings along with their signature burgers, sandwiches, roll-ups and more! The Tav guarantees quality that is unsurpassed, rather than the usual bar food. 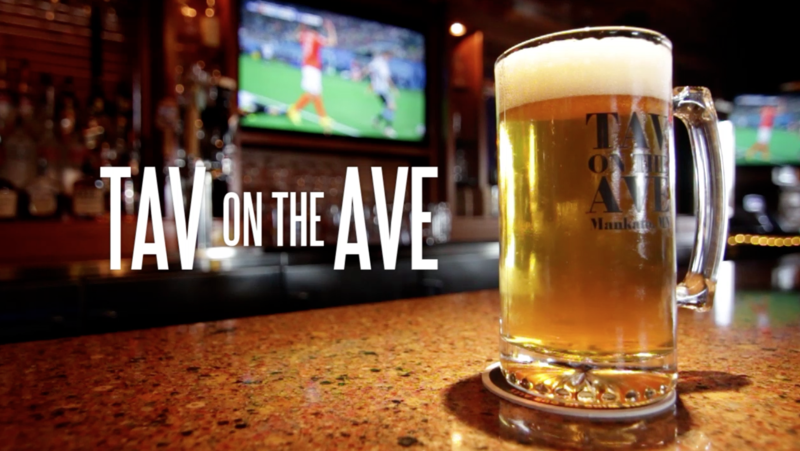 The Tav on the Ave has been reviewed as "The BEST sports bar in town," "Great wings and drink specials" and "Great for groups and the whole family!" I AM a fan of Tav on the Ave! If you are looking for: Casual, Good Drinks, Great People Watching, Good Bar Food, Entertainment, Awesomesauce... then this is your bar! The waitstaff is always in a good mood. The Lettuce wraps are great!! Food and beer are cheap, and it's a lovely place to relax with friends and family. We love sitting on the outdoor patio during the summer. My daughter had her graduation party here and they did great! The staff were friendly. The restaurant was clean. The food was delicious. Burgers are pretty good. The Super Fries though, get the Super Fries! !